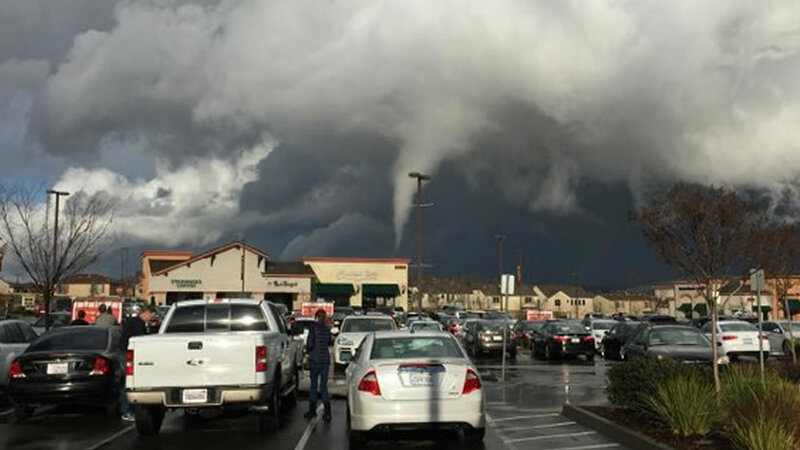 Multiple tornadoes have been reported across Northern California. A tornado warning has been lifted for parts of El Dorado county, East of Sacramento, where a tornado touched down and traveled an estimated 8 miles in El Dorado and Amador counties. Multiple tornadoes have been reported across Northern California. These pictures are from the aftermath of tornado in Modesto. It truly was frightening for those watching and taking video of it on their cellphones, as the tornado moved east toward the foothills. 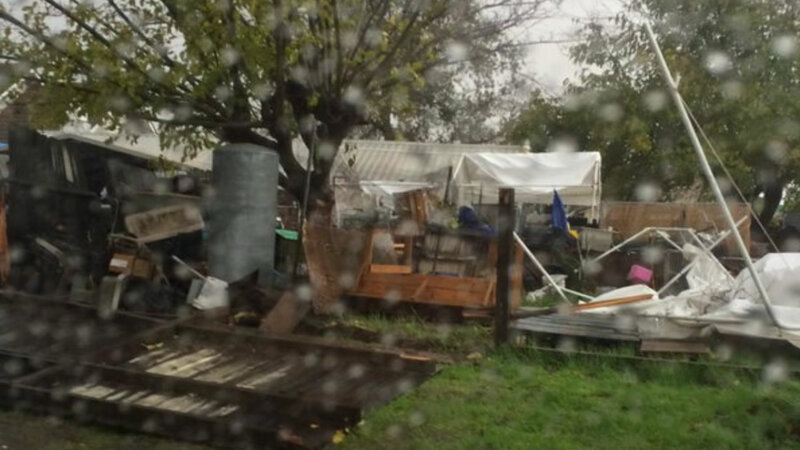 The National Weather Service is investigating damage that may be from a second tornado in Modesto. There are reports of damage to homes and other buildings in both areas, but fortunately, no reports of any injuries.